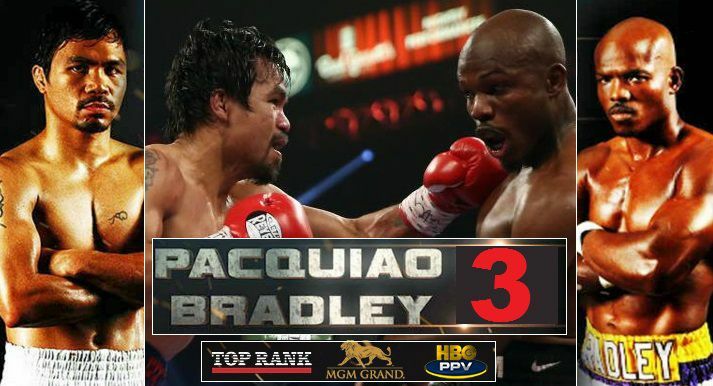 Manny Pacquiao bows out with a superb unanimous decision win over Timothy Bradley in a while where Pac-Man dropped Bradley twice and overall dominated from start to finish. Pacquiao said he won’t be fighting no more and this is the end of the road for his boxing career. Manny Pacquiao looked pretty solid on his return to the ring after 11 month layoff since Floyd Mayweather fight back in May 2015. Pacquiao was superior boxer all around and never really gave Bradley a sniff throughout the fight winning on unanimous points decision. 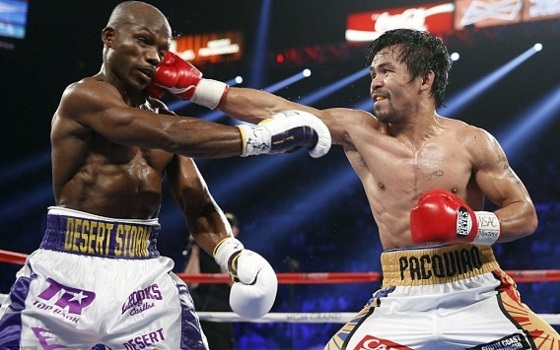 Manny Pacquiao registered a unanimous decision victory over Timothy Bradley in saturday night clash in Las Vegas. 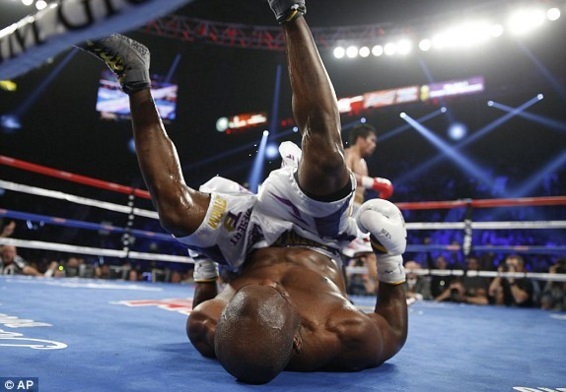 Pacquiao aboslutely dominated the fight and dropped Bradley twice in the later rounds on his way to points victory. Pacquiao started stronger and finished stronger as well and becomes new WBA Walter-weight champion. All three judges scored the fight as [116-110], [116-110], [116-110]. 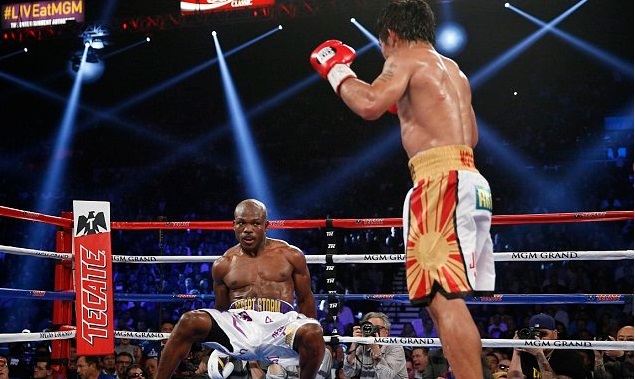 Absolute brilliant performance for Pacquiao in what could be his last fight of the career. As far as Bradley is concerned he still a good fight but after three fights against Pacquiao its evident its hard for him to step up on a very elite level. 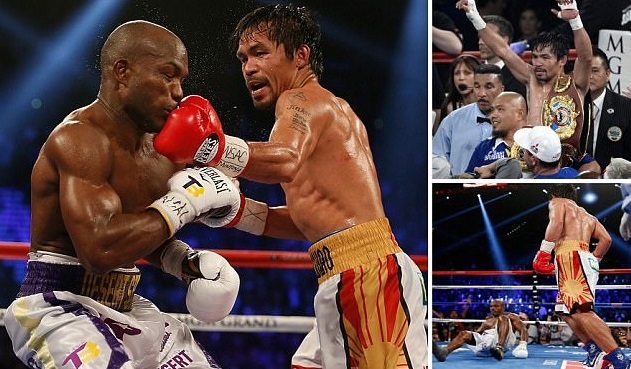 Highlights of the fight were Round 7 and Round 10 when Pacquiao dropped Bradley twice. 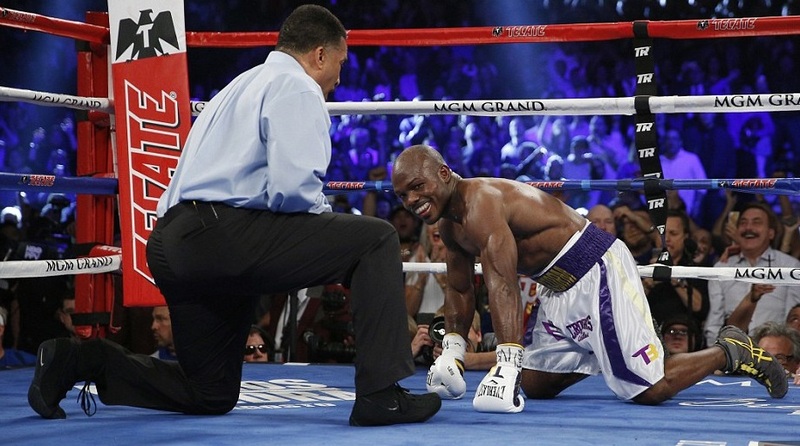 First with a left hook in seventh round and than a powerful right which wobbled Bradley a bit. But both fighters lacked knockout power and Pacquiao consistent attacking performance made sure he goes home as a winner. 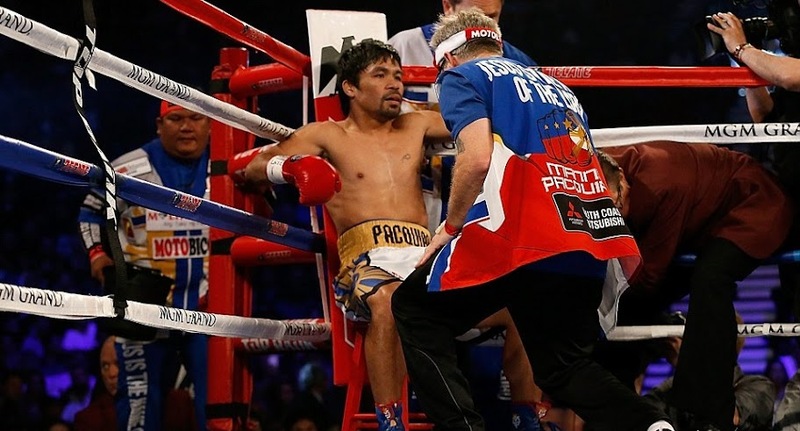 So is that the end of the road for Pacquiao ? He announced after the fight he won’t be fighting no more and set to focus on political career. 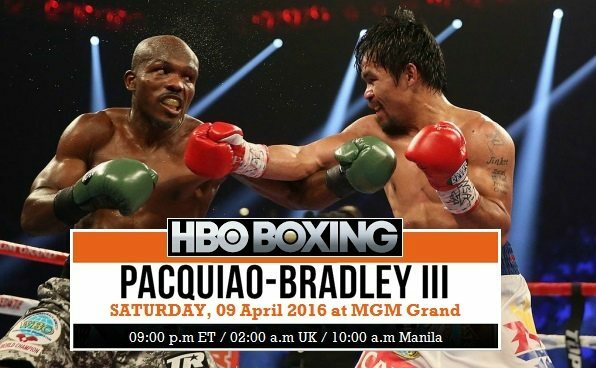 Bradley vs Pacquiao III Coverage: The coverage for the fight will start at around 09:00 p.m et while the main event between Manny Pacquiao and Bradley won’t start until midnight. While the cop-featured title bout between Abraham vs Ramirez is scheduled at 10:40 p.m. et. This is how the fight night schedule is set to take place. Its all set for a bumper night for boxing fight with Pacquiao-Bradley not the only PPV event available, IBF Heavyweight title fight between Anthony Joshua vs Charles Martin is also taking place earlier in the United Kingdom. We take our attention to Manny Pacquiao’s 66th career fight and probably his last in long illustrious career where he won titles in 5 different weight categories. This will be his first fight since getting beaten by Mayweather in mega bout last year. Well done Pacman. 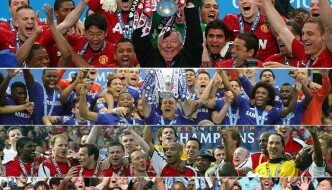 A better performance compare to mayweather fight. 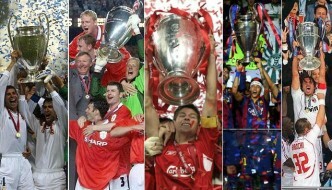 Bradley is always a gracious losers. 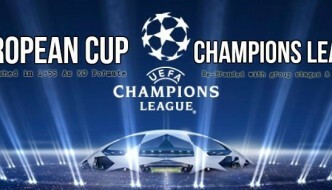 Very good entertainment.